Shelley Boettcher reached out to Tourism Kelowna to inform a &apos;winter in the Okanagan Valley&apos; piece. Our support gave a large profile to Kelowna and a number of our stakeholders. Shelly’s piece ran in The Vancouver Sun, The Province, and 14 additional news outlets across the province, reaching an audience well over 1 million. Tamara Elliott (a Tourism Kelowna media guest this past summer) led an on-air segment for Global which highlighted snowshoeing Myra Canyon (a great plug for our strategic efforts to promote winter in Kelowna). Tamara visited the trestles over the summer and liaised with our team to present a winter angle. 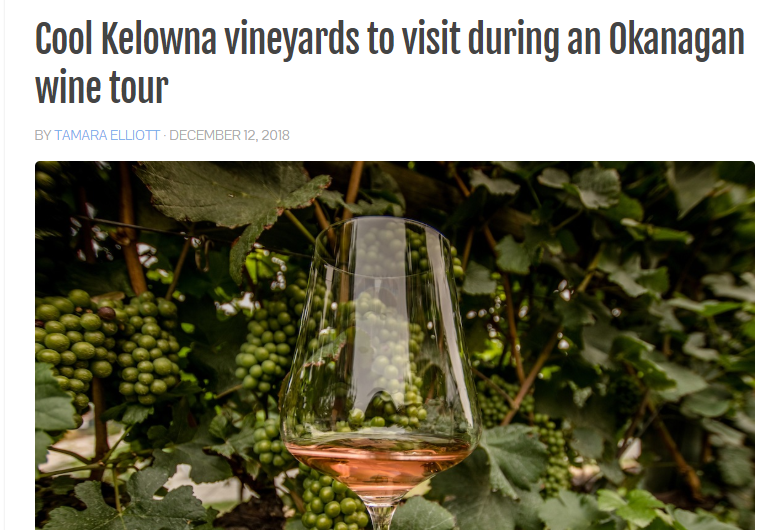 Tamara also published a piece focused on Kelowna&apos;s wineries, which was shared to her Globe Guide audience of approximately 85K. The delayed release of this piece of content was once again to our benefit as it aligned with tactics to position wine touring as a year-round draw for visitors. 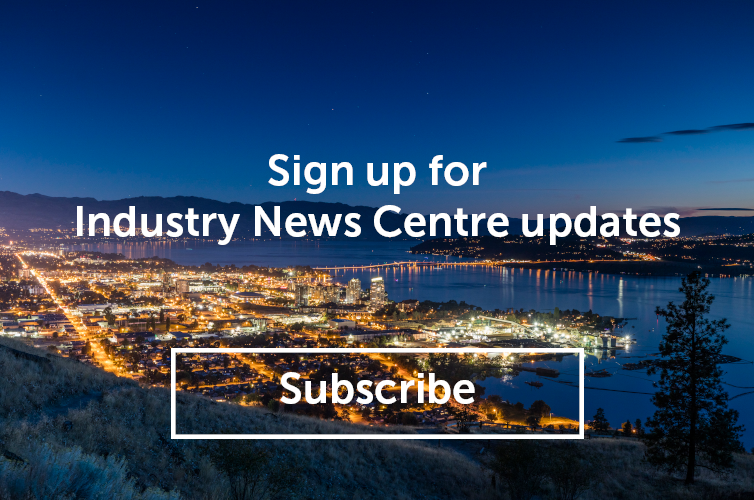 Twyla Campbell (a media guest of Tourism Kelowna this past March) published two excellent stakeholder profiles (OAK + CRU Social Kitchen & Wine Bar and QB Gelato) on Eat North (readership just over 50K). Ron Pradinuk was a guest of Tourism Kelowna in September, writing two separate pieces for the Winnipeg Free Press. Ron also produces a travel podcast, Voices of Travel Podcast, in which he recently highlighted his time in Kelowna. Corinne Whiting, a guest of Destination BC&apos;s this past spring, supported by Tourism Kelowna, gave Kelowna a boost in an Okanagan piece placed on USAToday&apos;s 10 Best.